Introducing The Academy at BASIS Independent McLean! 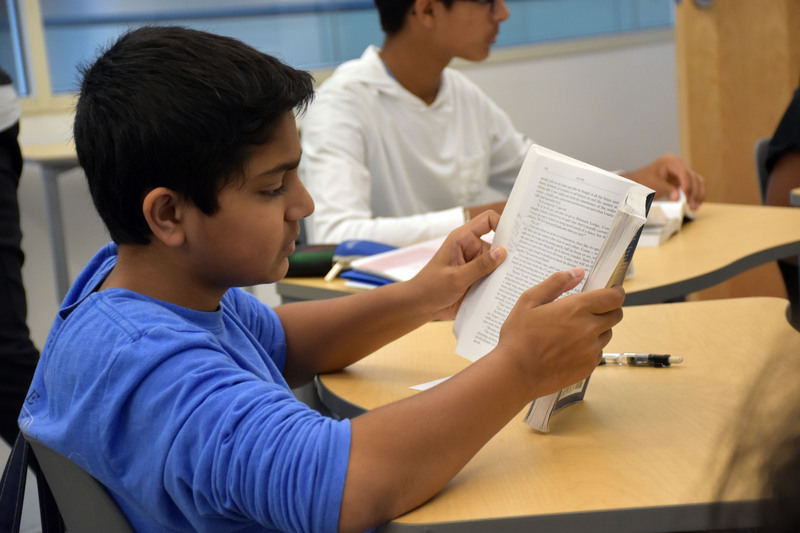 The Academy at BASIS Independent McLean is an optional innovation to the BASIS Curriculum for our students in grades 8-12, starting with grades 8-10 in the 2019-2020 school year. The Academy offers students an in-depth study of English and history, taking a text-based, seminar-style, writing-intensive approach. Students who choose this program fulfill humanities requirements specific to The Academy at BASIS Independent McLean, including taking honors history seminars that focus on core primary texts, and taking AP Seminar and AP Research that both focus on conducting original research. Students in the new program continue to take the additional BASIS Curriculum courses with their BASIS Independent McLean peers. 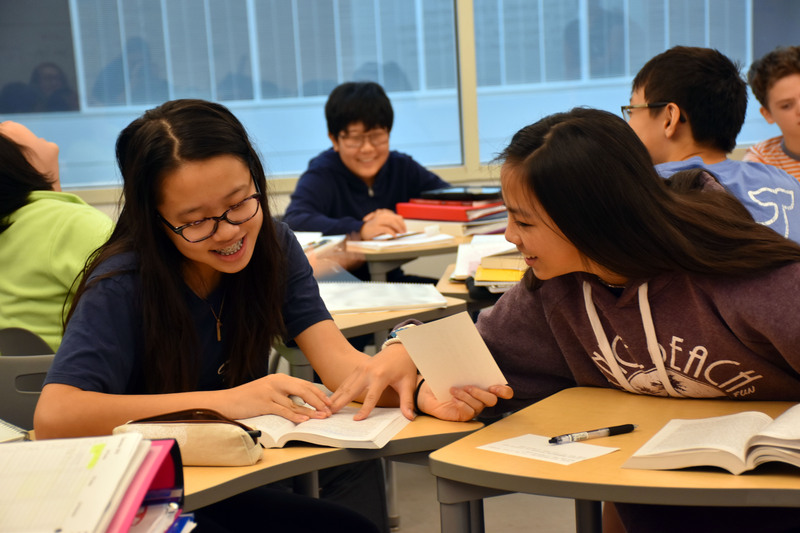 Students who choose to enroll in The Academy will have their humanities courses replace the usual AP History and select English requirements for BASIS Independent McLean students. In The Academy at BASIS independent McLean, honors history seminars are taught by two expert instructors with different, even conflicting, ideologies. These seminars are designed to inspire students to examine every angle of an idea, and to engage in productive, civil discourse as they explore a concept or issue. To enhance this educational experience for our students, the BASIS Curriculum Schools network is partnering with the Graduate Institute at St. John’s College in Annapolis, Maryland. Teachers and staff for The Academy at BASIS Independent McLean will spend time at St. John’s College in the summer of 2019, immersing themselves in text-based, seminar-style courses to prepare for teaching our students in the new program. The Academy at BASIS Independent McLean prepares students deeply for college-level reading, writing, and discussion. Furthermore, through AP Seminar and AP Research, students in The Academy have the opportunity to earn the AP Capstone Diploma, an accolade that supplements the honor of the BASIS Diploma. "The courses in The Academy at BASIS Independent McLean model and teach civil discourse through primary text analysis. As a result, students are deeply prepared for high-level collegiate work and are primed to be active participants and leaders in our larger society." Do you want to learn more about The Academy? Sign up for our interest list! As a part of our interest list, you will receive information on our curriculum, admissions dates and deadlines, upcoming events, and other news about our Red-Tailed Hawk community!